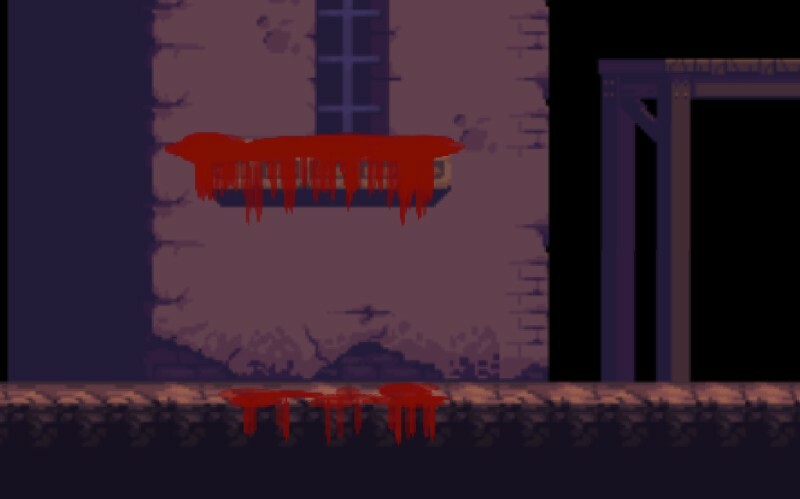 Using physics and easing functions, you can create a bloody dripping effect for your horror-themed games. A Phaser online tutorial gave tips on how to create this effect using the platform. The idea is to squeeze a red, circular object horizontally and vertically to mimic a blood drop. The tutorial has all the information you need for creating the BitMap data, bloody sprite, tilemap collision, and the bloody pool on the ground. To create most of the effects, you need to download the gameState.js, demo.js, and create.js.